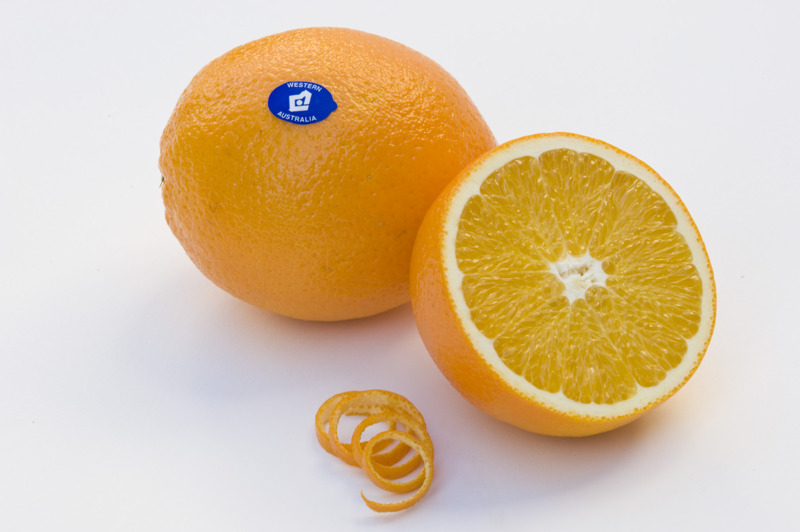 Many new navel and Valencia orange varieties have become available in recent years and are currently being evaluated under West Australian conditions. Many are protected by Plant Breeder's Rights and the best are expected to replace some existing commercial varieties in future years. The degree to which new varieties are adopted will depend on their quality, suitability to local conditions and acceptance by markets and consumers. This page provides some information about both established and recently introduced varieties. All commercial orange types grown in Australia are classified as sweet oranges. These are thought to have originated from south-west China and north-east India, as did the other main types of citrus. Acidless or sugar oranges – low acid and usually fairly tasteless; not commercially important in Australia. 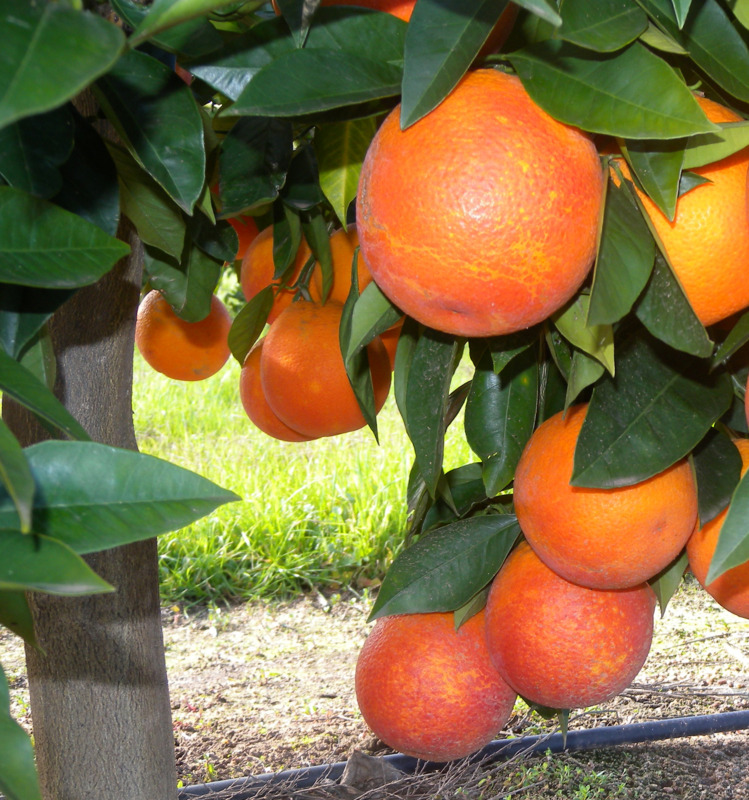 The Department of Primary Industries and Regional Development, with industry cooperation, has been evaluating new orange varieties since 1994. Many varieties listed here are publicly available, although a number are protected by Plant Breeder's Rights (PBR).